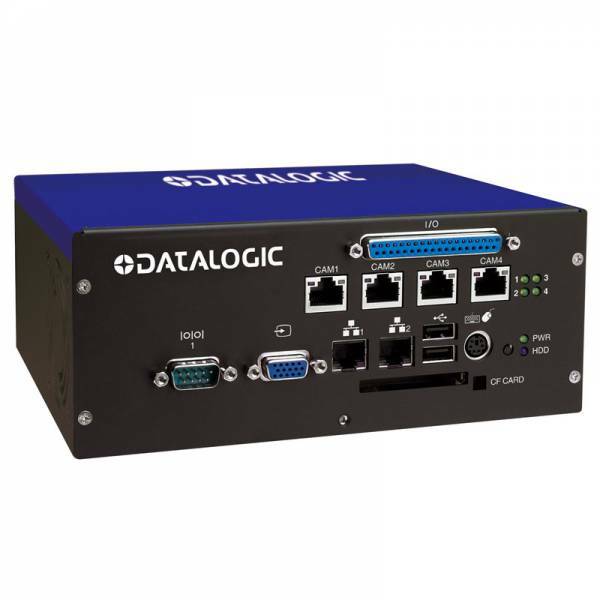 The Datalogic MX40 Series is a ruggedized and compact embedded vision processor that features Intel® multi-core processors and four independent PoE (Power over Ethernet) camera ports. The MX40’s long-life embedded components provide a very robust and reliable vision system for critical inspection applications. The MX40 eliminates the need to purchase and install multiple cameras thus saving additional costs and reducing setup and networking time. Max. number of supported cameras is 4. Related links to "MX40, 959914002"